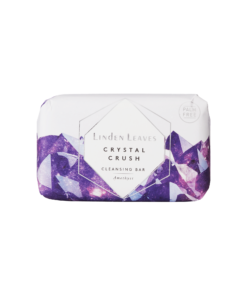 View cart “amethyst cleansing bar” has been added to your cart. Nourishing body oil and a gentle, cleansing shower gel. Enjoy beautiful, healthy skin, every day. Rich in omegas and skin-loving organic oils, including sweet almond, rosehip, avocado and apricot kernel oils, to naturally replenish and smooth the skin. Scented with the relaxing blend of lavender, cedarwood and orange. For best results cleanse skin daily and apply body oil directly to the skin after bathing or showering. Allow a few moments for the oils to absorb. Long-lasting smoothness and softness – everything your skin needs to look and feel amazing all day, every day! 100% free from parabens, SLS and silicones and mineral oils. Made with love in New Zealand. Gorgeous set to gift or treat yourself. luxurious look and so nourishing for skin.